According to the Omaha World-Herald, roughly 1,000 people have already reached out to the George Kaiser Family Foundation's "Tulsa Remote" program to ask about its offer to pay people from out of state $10,000 to relocate to Tulsa for a year - a response the foundation described as "phenomenal." Some of the inquiries have even come from outside the US, the foundation said. Unfortunately, only 20 to 25 people will receive grants, with the first batch coming early next year, and the rest coming in the following months. Those who qualify for the grant and agree to the move won't receive the money all at once; rather, they'll receive a $500 monthly stipend, $2,500 for relocation expenses, and another $1,500 at the end of the year. But to sweeten the offer, the transplants would have the option of living in a trendy arts district with discounted rent and free utilities for the first three months of their stay. But one potential drawback is the money received through the grant will count as taxable income. On the downside, it will all count as taxable income. But the point is to convince people to give Tulsa a try, said Aaron Bolzle, program manager for Tulsa Remote. According to the program's manager, a "successful" outcome would involve at least some of the participants becoming so enmeshed in the fabric of the city that they decide to stick around. "Success for us," Bolzle said, "would be seeing the majority of participants become so entrenched in the community that they feel compelled to stay in Tulsa after the year is over." With so many applications already received at tulsaremote.com and more being filed almost constantly Wednesday, Bolzle and his team can afford to be selective in choosing the recipients. There’s no set schedule for choosing them, he said. "We’re looking for people who will be excited to be part of the momentum that’s already here in Tulsa," Bolzle said, "and who want to help the city keep building on that momentum. Because we think a lot of good things are happening in Tulsa." 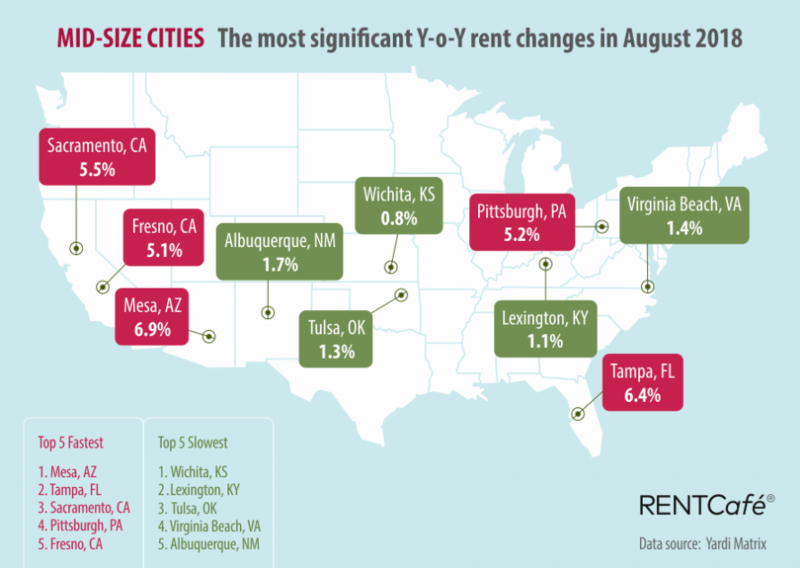 Unlike hot urban hubs like New York City and San Francisco, Tulsa benefits from a low cost of living and one of the most affordable urban housing markets in the US. If successful, the program could become an inspiration for other groups who could benefit from an influx of out-of-staters relocating to Tulsa. One example? The Democratic Party. Given all the bellyaching from blue-state liberals about their lack of representation in the Senate, perhaps California and its peers should consider embracing this strategy as a means of seizing back control of the Senate for Democrats. Maybe CA should sponsor this as a way of getting better representation in the US Senate. Move to Tulsa, show you've voted, get paid a stipend.